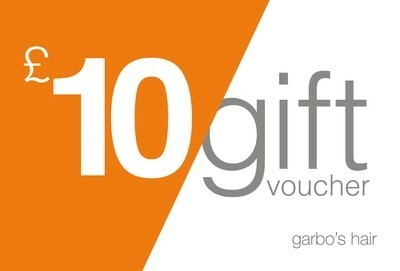 Garbo`s Hair Gift vouchers are the perfect for the gift of giving. 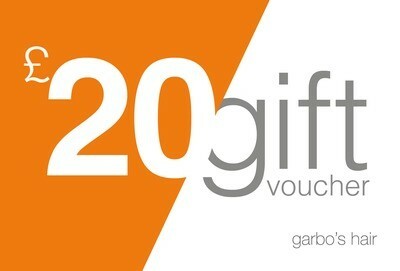 Here you will find £20.00, £10.00 & £5.00 vouchers we can send them directly to who ever you would like to surprise with and included your message. Vouchers are sent in an attractive pearlesent envelope and all vouchers will have to be singed for to ensure safe delivery. 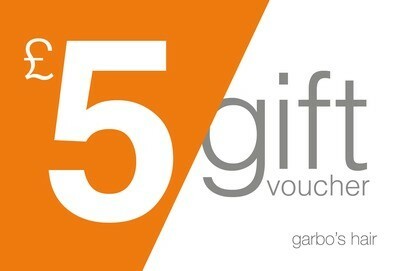 Please include any message and address you wish our gift vouchers to be sent to.